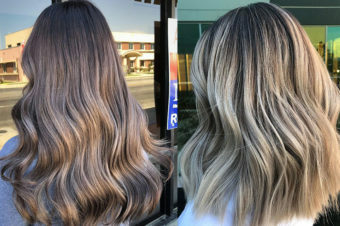 Olaplex has changed the salon colouring process and is probably the most innovative hair treatment that we’ve seen for decades. The idea behind it was proper blue-sky thinking – to create a magical ingredient that would help stop chemical treatments from hurting hair. It was launched Stateside in 2015 and quickly won a slew of celebrity fans including Charlize Theron who was Olaplexed by Redken’s Creative Consultant for Colour, Tracey Cunningham and Kim K – how else could her poor locks cope with all that change? But what is it? 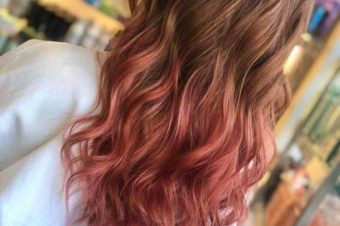 Well, put simply, it’s an additive that your hairdresser can add to chemical treatments such as colour or even smoothing and straightening treatments to minimize the damage and improve the feel and look of your hair. Just think about the possibilities – you could finally bleach your hair like Rita Ora and NOT have it fall off your scalp. Plus it doesn’t add any time on to your treatment or involve anything different to what you’re already having done. 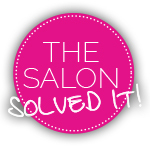 Prices vary from salon to salon but an Olaplex treatment is around the £25 mark, in addition to whatever else you’re having done. 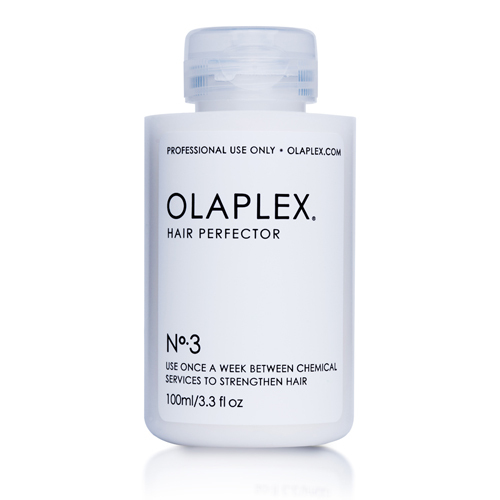 You also need to know about Olaplex 3, £32, the take-home booster that will keep the effects of your in-salon treatment going for longer. Apply it to damp hair and leave it on for as long as possible. Kim K sleeps in hers. Then shampoo and condition as normal and be amazed at the results. To find your nearest Olaplex salon simply look for the logo in your local salons windows.